Jabari Sims was placed into custody on May 9, 2017 at 4:48 p.m. after the Narcotics section conducted a search warrant in the 4400 block of N. Malden St. Jabari Sims was found to be in possession of heroin, crack cocaine, cannabis, a revolver with a defaced serial number, and a semiautomatic handgun. Jabari Sims was arrested and charged accordingly. No further information is available at this time. 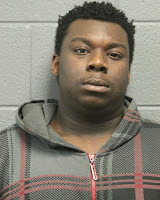 Jordan Sims was placed into custody on May 9, 2017 at 4:48 p.m. after the Narcotics section conducted a search warrant in the 4400 block of N. Malden St. Jordan Sims was found to be in possession of cocaine and Ecstasy pills. Jordan Sims was arrested and charged accordingly. No further information is available at this time." 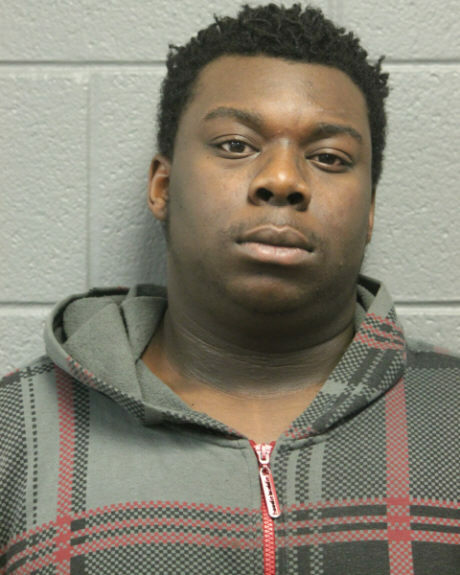 Update: The Sun-Times says, "Both men appeared before Judge Donald D. Panarese Jr. on Wednesday, according to Cook County court records. Jordan Sims was released on bond and was expected to appear in court again June 1. At the time of his arrest, Jabri Sims was out on bond for a previous charge of possession of a stolen vehicle, according to court records. 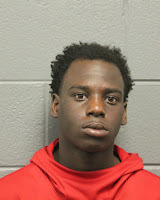 Panarese ordered him held without bond at the Cook County Jail and his next court date was scheduled for June 1."